No tricks today only sweet delicious treats, in the way of a perfume review and rain. Indeed, rain has arrived to the dry arid climate of the City of Angels. Along with the aroma of wet, vegetative earth is the "full, bodied dark roast" of Lyra being reviewed today by Sasha Muradali over at the Little Pink Book PR blog. 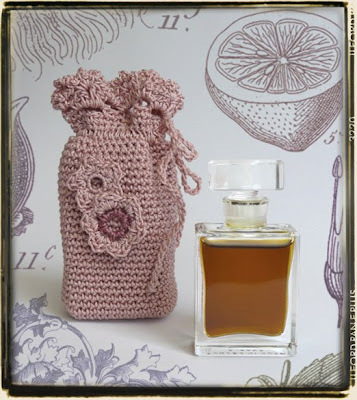 Sasha describes the botanical perfume Lyra as "...sweet and floral, but evokes thoughts of a glowing Autumn night and perhaps some crisp November air." Rather auspiciously, one of the main notes in Lyra is Vanilla, which is one of over six ingredients in the Amber accord I created for the formula. How to make a Vanilla bean infusion will be featured at Lillyella's blog tomorrow. Wafting gratitude to Sasha for her review on this percipient day.